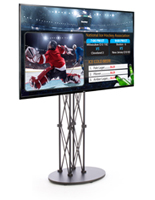 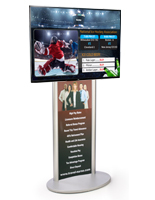 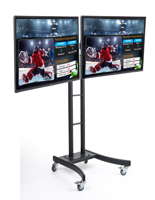 This digital signage tower features two high quality, 49” LCD screens with HDMI ports to display your products or act as a directory board while operating at a resolution of 1080p. 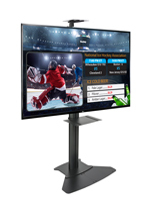 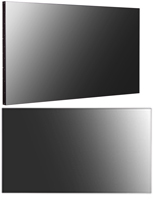 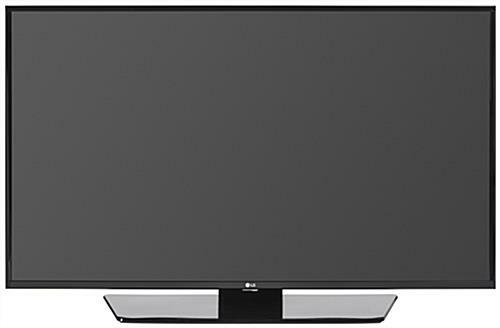 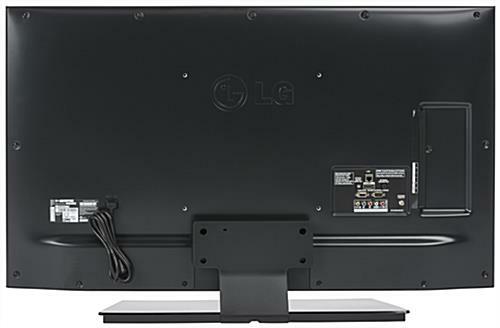 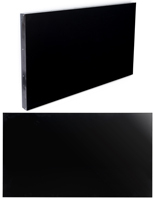 The 49” LCD TV monitors included have a refresh rate of 120Hz with video input capability not only with HDMI but with composite, component, USB, RF and RGB (PC) connections. 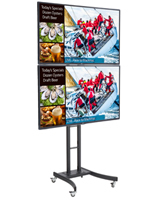 The signage tower has 4 caster wheels for easy mobility in case you are using it as a directory board and it needs to be relocated, but the two brakes offers a stable product when necessary. 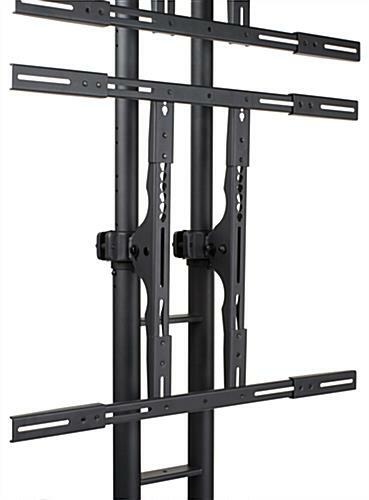 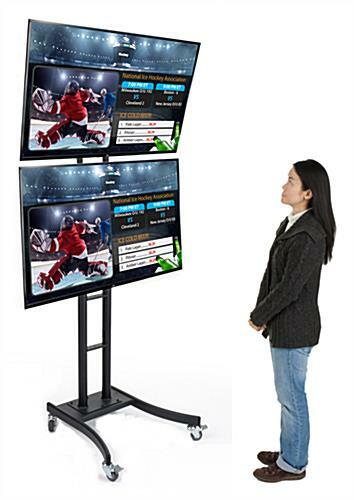 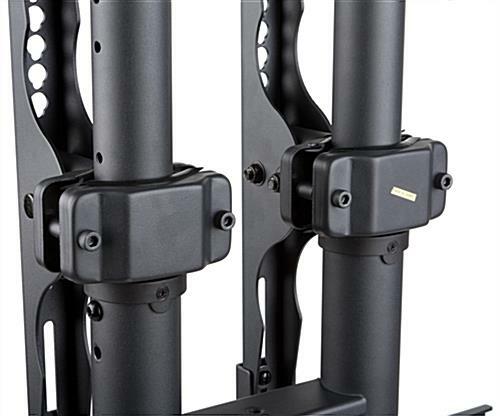 The dual monitor stand has a height adjustability feature allowing you to display the screens at a height as low as 55” and as high as 90.5”! 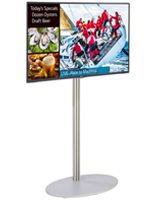 So if you are looking for a signage tower that provides professionalism and functionality then this is the product for you!